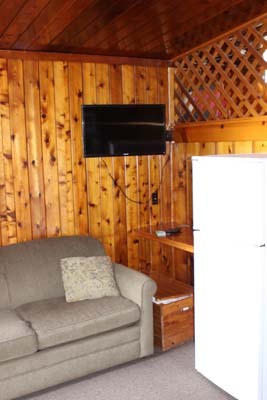 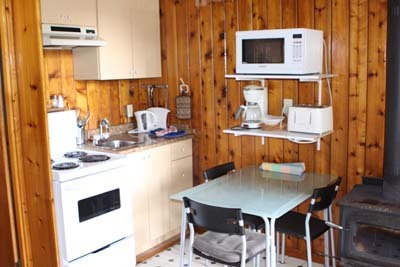 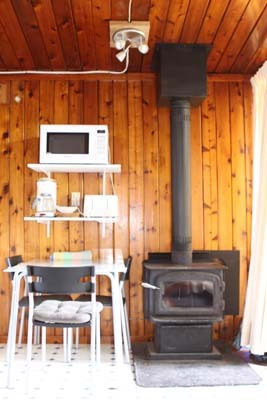 Looking for a cottage experience for you & your family, with potential income stream when you're not there? 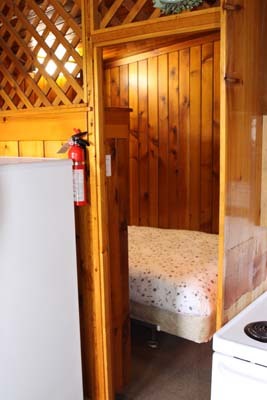 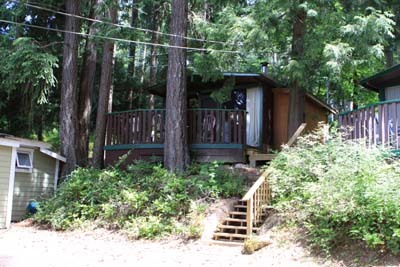 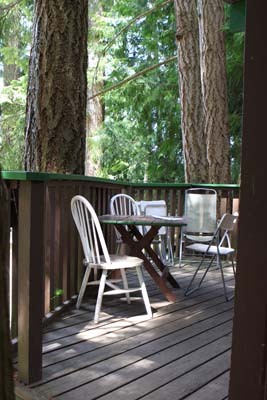 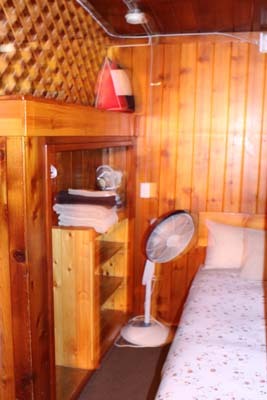 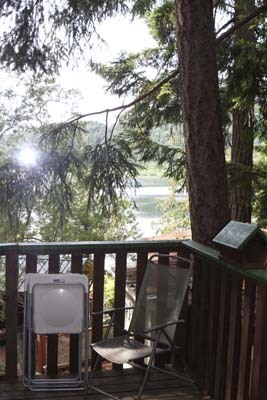 Here's a very pleasing opportunity on the sunny shores of St Mary Lake, on Salt Spring Island...Cedar Beach Resort. 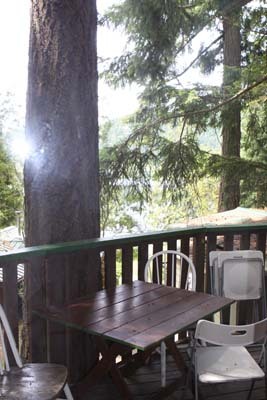 This well-managed co-operative family style resort offers swimming, boating, fishing fun for all...& it's close to all amenities offered by Salt Spring: golf, galleries, great restaurants, artisan markets, theatre...lots to enjoy! 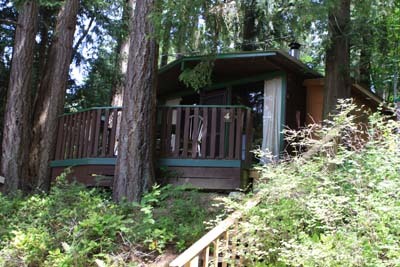 Call for appointments to view...this is an opportunity to own a gem on special Salt Spring.